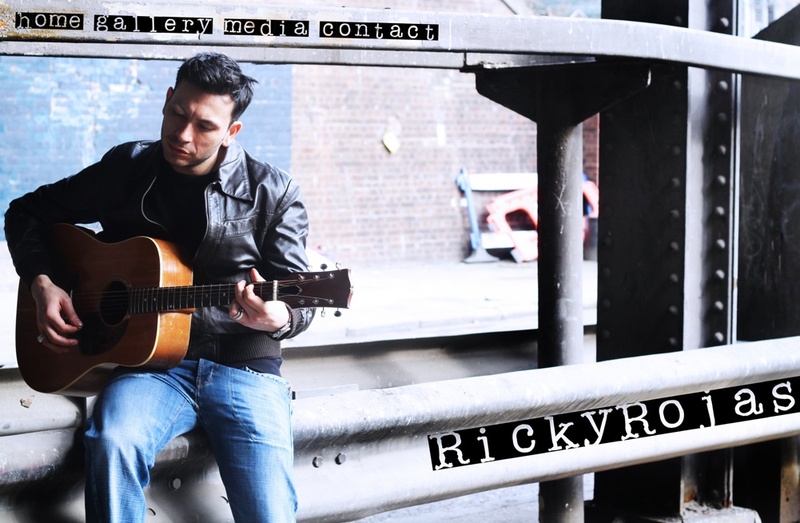 Ricky is a Chilean born, Australian raised singer/songwriter whose’ passion for performing has seen him rise to international success in productions all over the world from London to New York. Ricky’s’ first professional production was “Buddy: The Buddy Holly Story” where he played the role of Ritchie Valens. Having learnt the guitar at the age 14, it wasn’t until he took the role of Ritchie Valens that he began to appreciate the influence of Rock ‘n’ Roll/blues and Country music had on contemporary music. Ricky’s’ inspiration comes from watching people and their habits, but most of all he assures me, it stems from his wife Natalie and son Rafael.